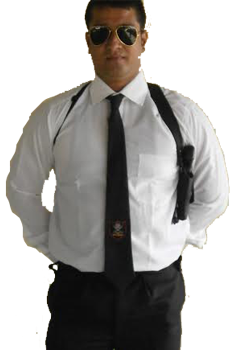 Security Guards Services are basically hired by the clients to help their people and premises safe and maintain peace and order. Cash Logistics is physical movement and storage of currency and other valuables on behalf of the banks and the ATM replenishment. We take this opportunity to introduce our Organization CDSS Pvt. 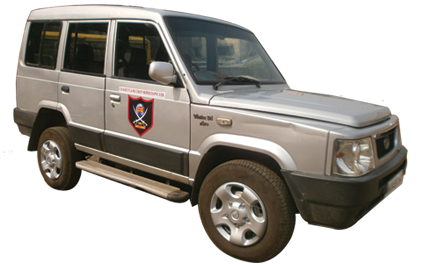 Ltd (CD Safety & Security Services) where security Guards Services is always a TOP PRIORITY. This concern of our mutual safety imbues every step backed by a strong commitment to ensuring the very best option from one of the largest Indian Security now available in the field. This has not only earned reputation to us for excellence from our respected clients but also began to strengthen our long term association. Almost an half century of dedicated proven experience in Security field, we are already providing Holistic Enterprise Risk Management Solutions to our esteemed clients. We offer a broad range of high quality Security services India from our various offices, namely, Industrial Security, Private Investigations, Housekeeping Services, Cash Management, Union/Labour activity, Electronic Security Systems, curbing all activities related to thefts, pilferages and losses.